Trek's 1.1 is a great choice for road riding fun. 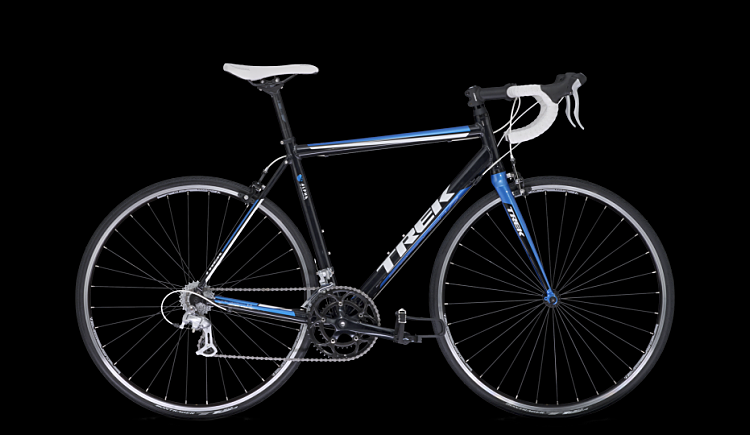 It boasts Trek's light, nimble-handling Alpha aluminum frame that has a slightly higher front end and handlebars for comfort. To make the most of that increased comfort, this sweet road machine is equipped with easy-rolling Bontrager wheels, powerful dual-pivot brakes for confidence and control, and a 16-speed drivetrain with an easy pedaling crankset for flying up the climbs. You'll also appreciate the fine Bontrager saddle and reliable Bontrager components.